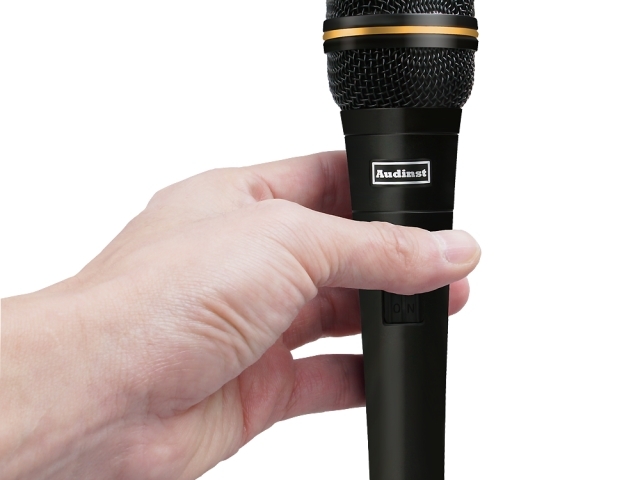 Having the know-how producing professional audio products for many years, Audinst presents the standard of microphone. 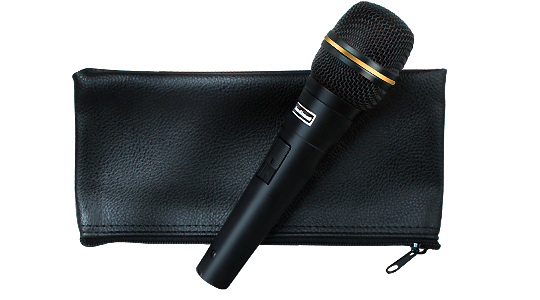 AM75D is unidirectional dynamic microphone for high-quality vocal. 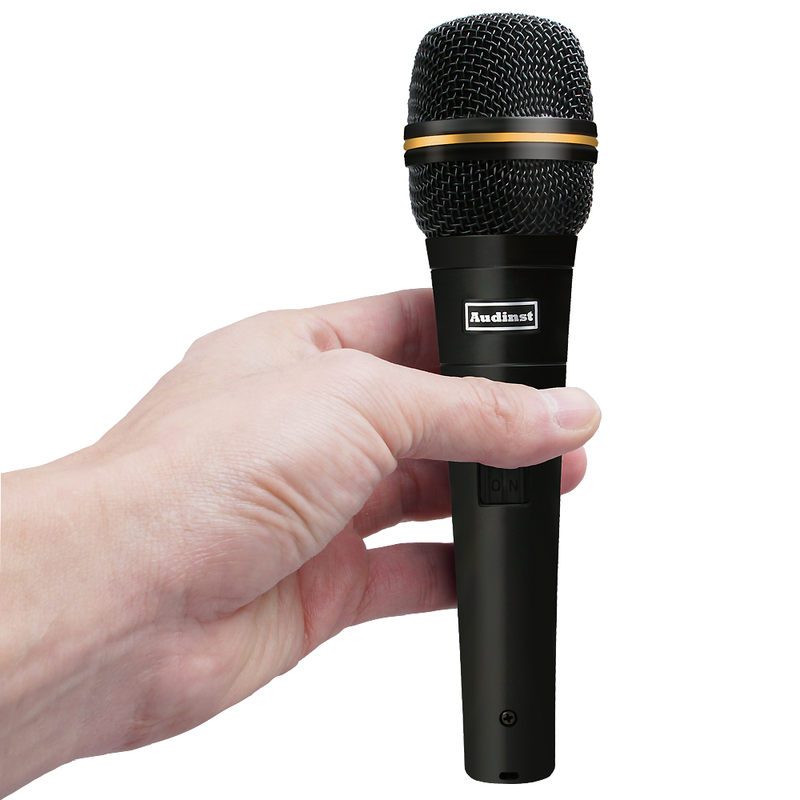 Suitable for a lead vocal use when it performs. 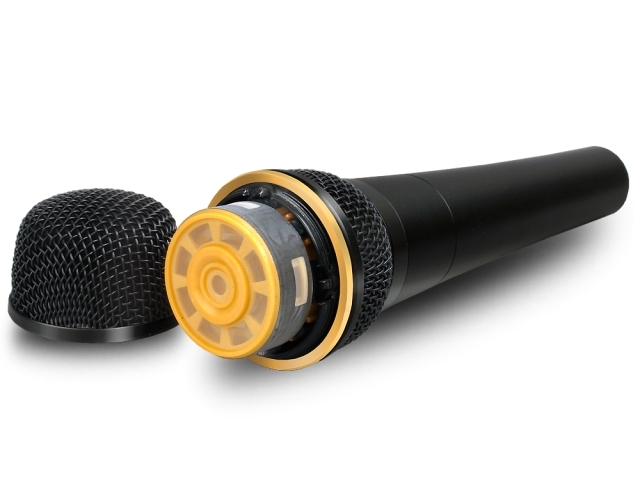 It is designed to be optimized for use on the stage. 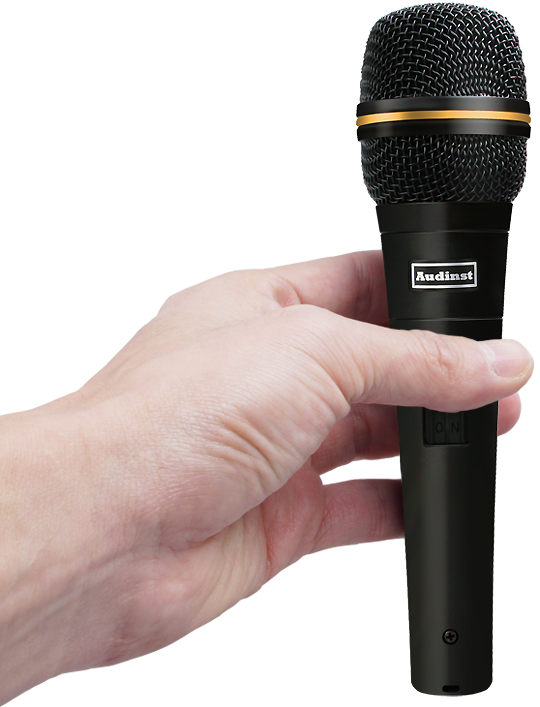 It is possible to do the exact pick-up by excellent sensitivity even if the distance between the mouth and microphone is about 10㎝∼25㎝ away. 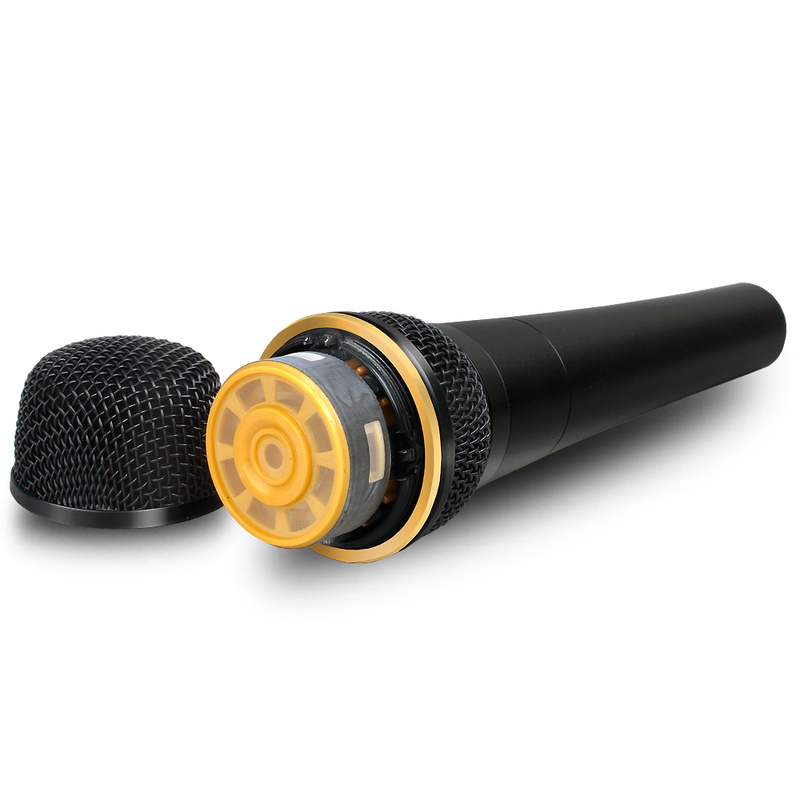 The dome design of the microphone reduces ambient noise and frequency response by stable design provides a clear sound. It has been applied an unbeatable high end special coil. 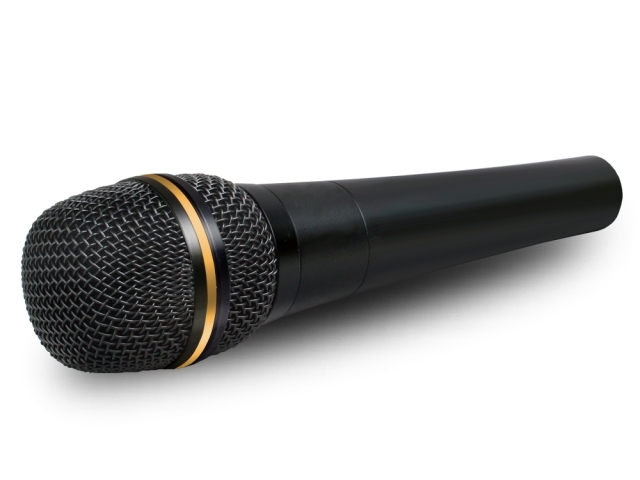 It offers a powerful sound for an improved projection. 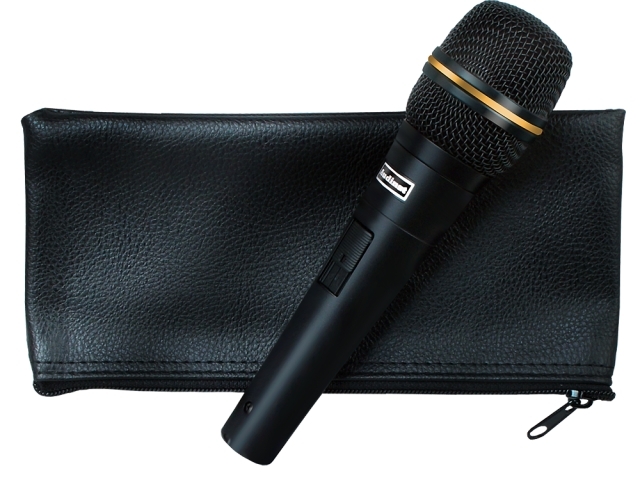 the ambient sound and only extracts the necessary notes without being disturbed by the noise. 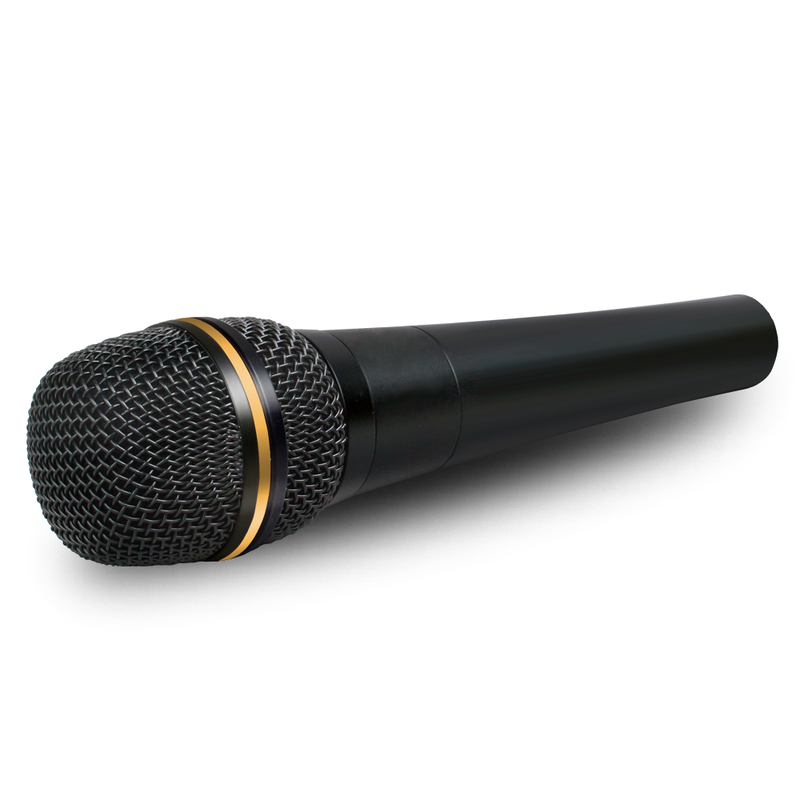 AM75D offers soft and comfortable grip using a rigid metal shell. 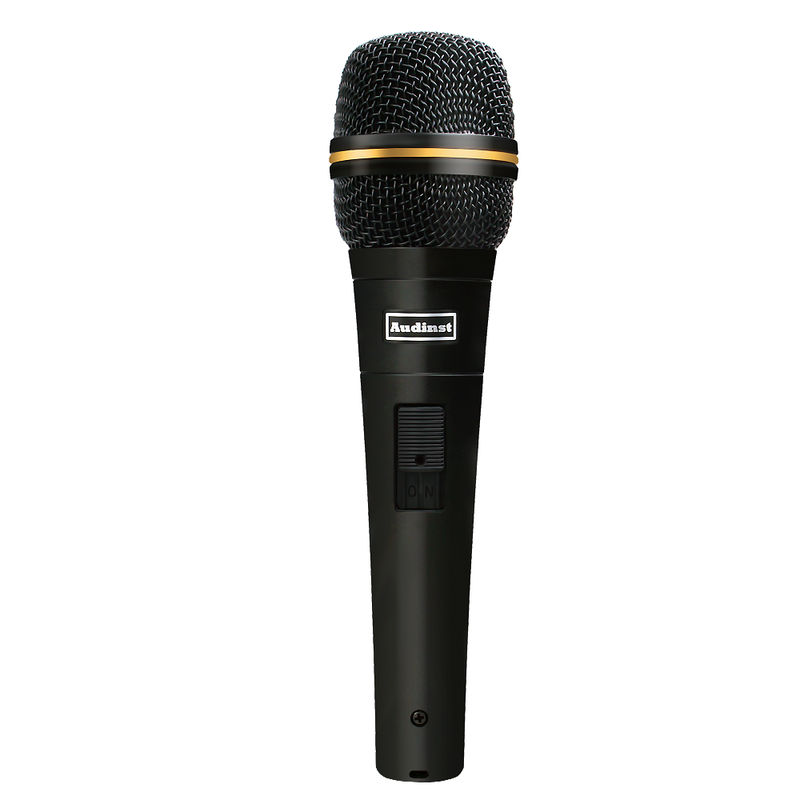 High-quality units and components are mounted to minimize the effects of ambient noise and excel the performance as the microphone for vocalist. The large caliber pickup of diameter of 37㎜ is mounted. the HUM shimming coil is mounted to reduce the electronic interference. It offers a clear signal by removal of feedback. The shielding handling noise function has been applied by special by the structure design. ※ Leather pouch is included. 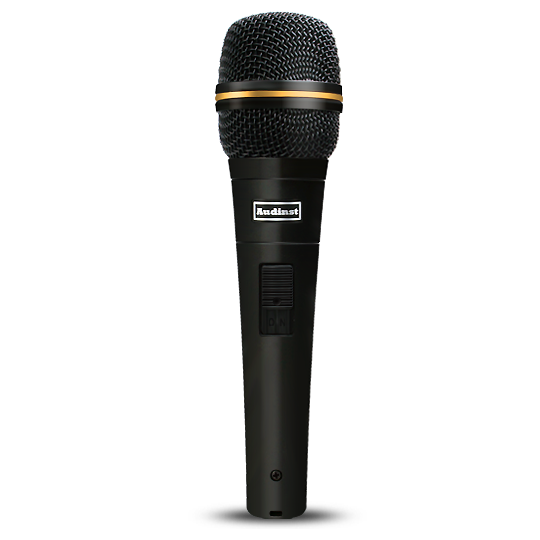 AM75D can be used in various applications such as vocals, home karaoke, various events, and music broadcasts. 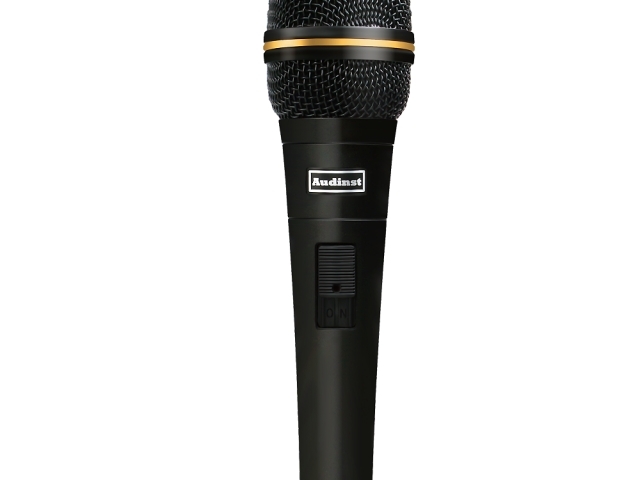 The unidirectional, minimizing howling and noise, demonstrates exceptionally powerful performance for vocalist. 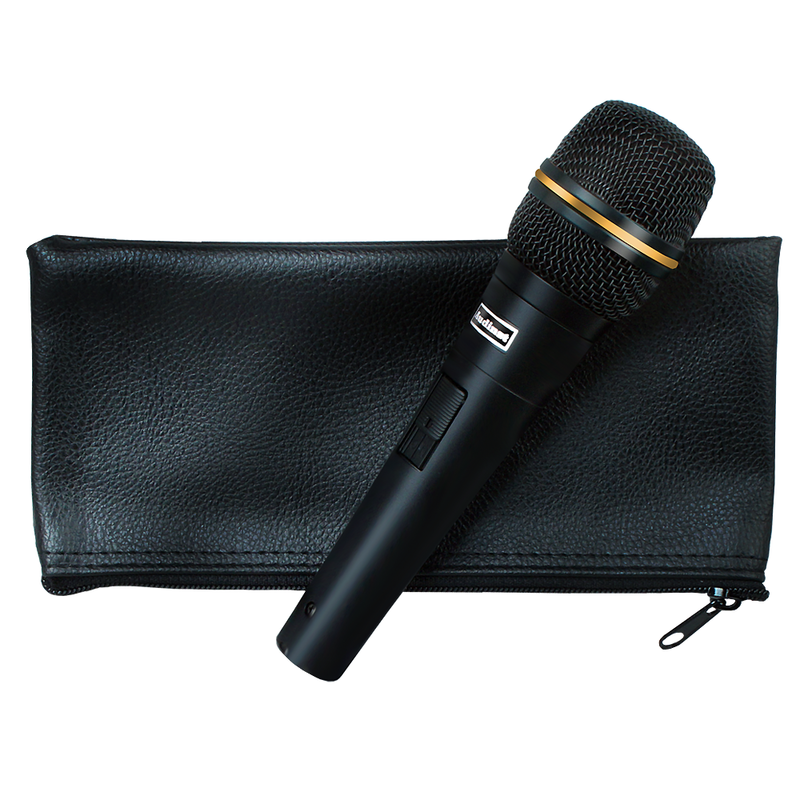 ※ The microphone cable is not included as standard accessories. ※ The above color and parts are subject to change without notice for performance improvement.